The beneficial effects of prolonged fasting — fasting that lasts 48–120 hours — have been known for several years. One of these effects is the enhancement of the cellular resistance to toxins in both experimental animals and humans. Now, results from a new study (Prolonged Fasting Reduces IGF-1/PKA to Promote Hematopoietic-Stem-Cell-Based Regeneration and Reverse Immunosuppression) published in the journal Cell Stem Cell (June 5, 2014), show that cycles of prolonged fasting protect against damage to the immune system and induce its regeneration, shifting hematopoietic stem cells from an inactive state to a state of self-renewal. Stem cells are cells that have the ability to divide and develop into many different cell types in the body during early life and growth. Stem cells may also help repair the body by dividing to replenish cells that are damaged by disease, injury, or normal wear. When a stem cell divides, each new cell has the potential either to remain a stem cell or to become another type of cell with a more specialized function, such as a nerve cell, a skin cell, or a red blood cell. 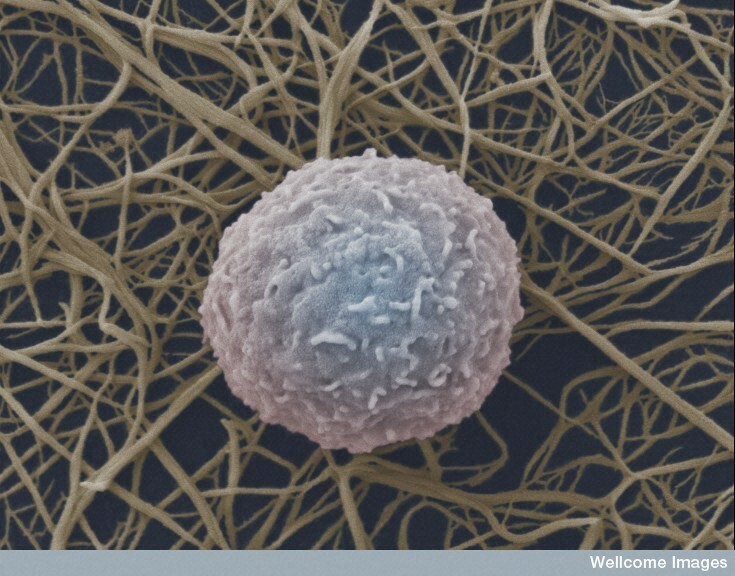 Hematopoietic stem cells form all red cells, the white cells of the immune system, and others. They are ultimately responsible for the constant renewal of blood — the production of billions of new red and white cells each day. The study shows that, during prolonged fasting, the number of hematopoietic stem cells increases, while the number of the normally much more abundant white blood cells — which are the immune cells — decreases. Such decrease occurs because older and damaged immune cells die. 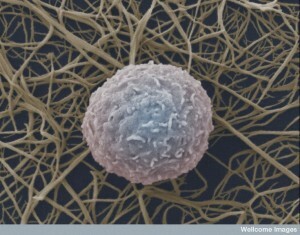 Eventually, the stem cells generate new, healthy white blood cells. In mice treated with chemotherapy (which results in immunosuppression) or in old mice, cycles of fasting reverse the immunosuppression and immunosenescence, respectively. Cycles of fasting consist of periods of no food for two to four days at a time over the course of six months. During each cycle of fasting, the depletion of white blood cells induces changes that trigger stem cell-based regeneration of new immune system cells. In particular, prolonged fasting reduces the enzyme PKA and also lowers the levels of IGF-1, a growth-factor hormone linked to aging, tumor progression and cancer risk. I always believed that fasting can have negative consequences to the body such as physical and mental. I am pleasantly surprised that fasting can induce autolysis and strengthen the immune system. Millions of people fast yearly for religious purposes, others fast as a lifestyle to allow their body to detox. I wondered what else fasting can accomplish? According to an article I read, fasting eventually can increase your lifespan. Aging can be defined as losing adaptivity and this can be “rejuvenated” through fasting. The remaining cells will undergo damage control and strengthen for future attacks. I did not recognize that prolonged fasting has beneficial effects to our immune system before reading the blog posting. Are there any negative effects of prolonged fasting? This article suggests that levels of plasma choline are decreased during prolonged fasting. However, it does not lead to signs of choline deficiency such as liver damages and perturbed lipoprotein secretion which can lead hepatic dysfunction and steatosis. Therefore, appropriate prolonged fasting contains more positive effects than negative effects.